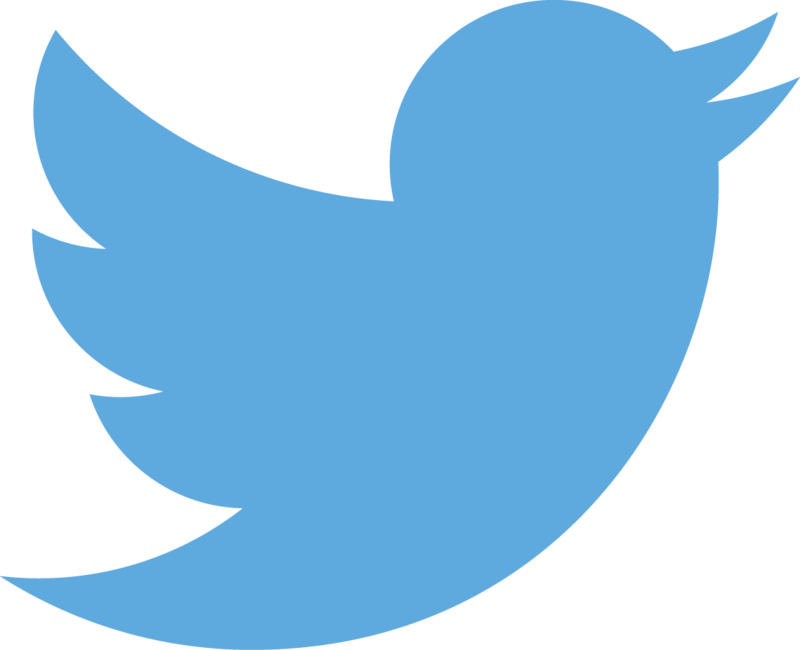 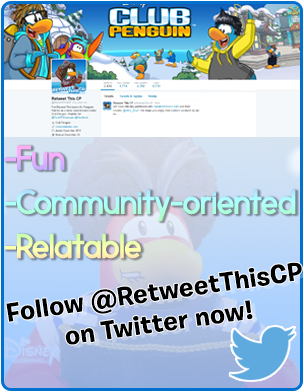 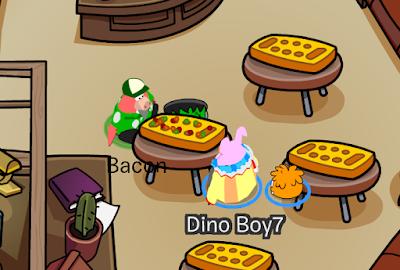 Here is how to play Thin Ice on Club Penguin, and some cheats! 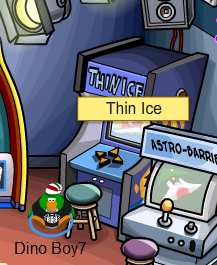 Head over to the Dance Lounge (upstairs in the Nightclub) to start this game. 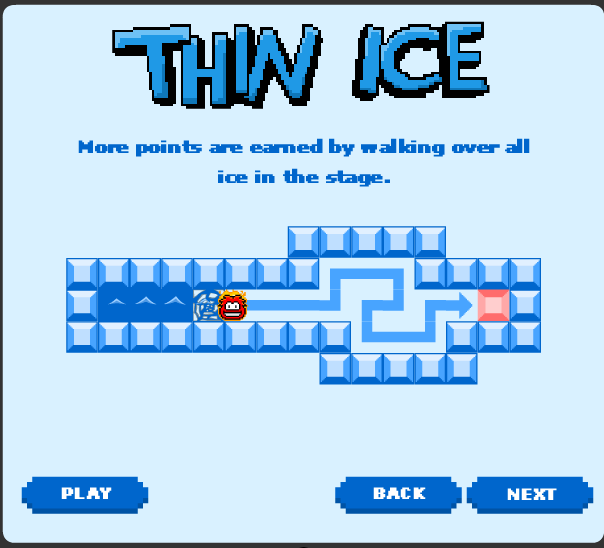 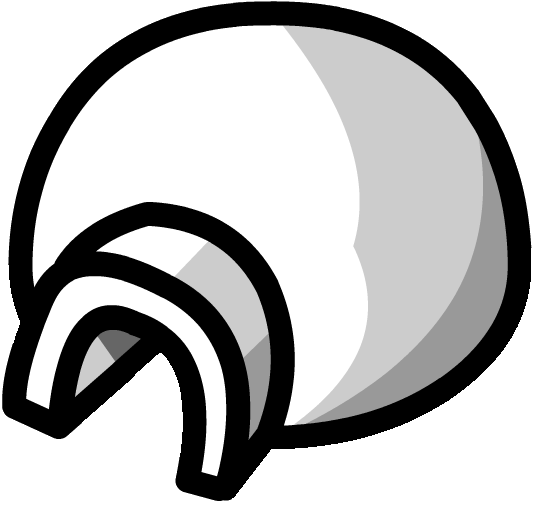 Thin Ice is a single player game, you are an 8-bit puffle, and you are travelling with your arrow keys through ice, to get coins. 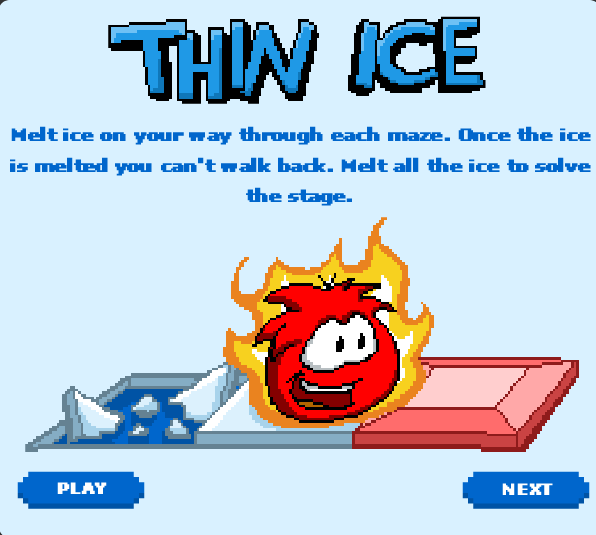 Melt ice on your way through each maze. 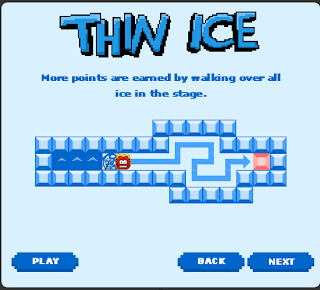 Once the ice is melted you can't walk back. Melt all the ice to solve the stage. 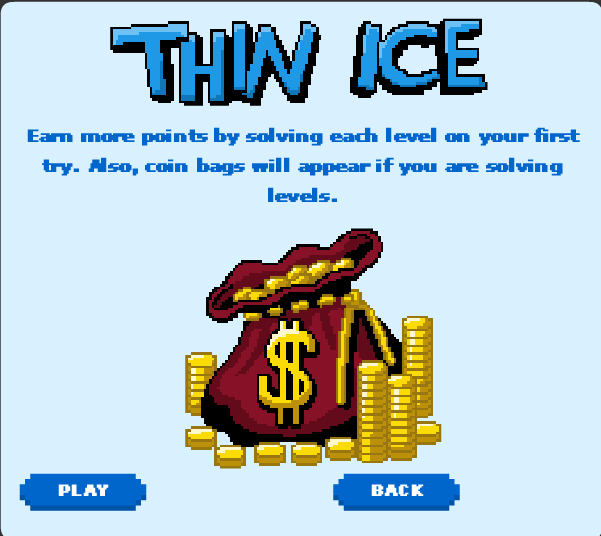 Earn more points by solving each level on your first try. Also, coin bags will appear if you are solving levels.